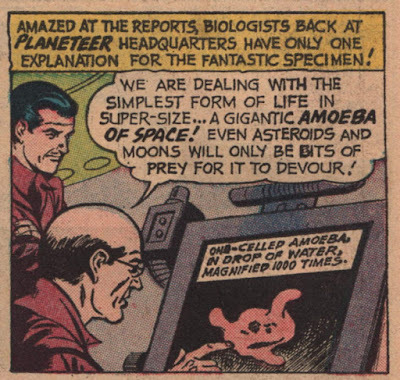 The Giant Space Amoeba Returns! 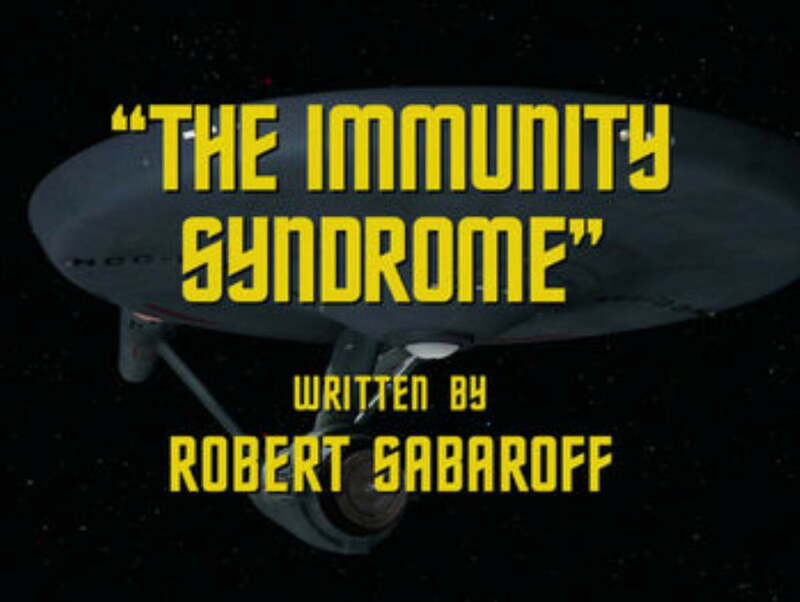 Yes, the 1968 Star Trek episode “The Immunity Syndrome” was actually the return of a space amoeba! I’m going to assume that you, dear reader, are familiar with “The Immunity Syndrome,” a second-season Star Trek episode first shown in January, 1968. When I re-read some of my old comics, I was bemused to come across a story which could certainly make a casual consumer think that the Trek story was ... ahem ... inspired ... by this comic-book tale. 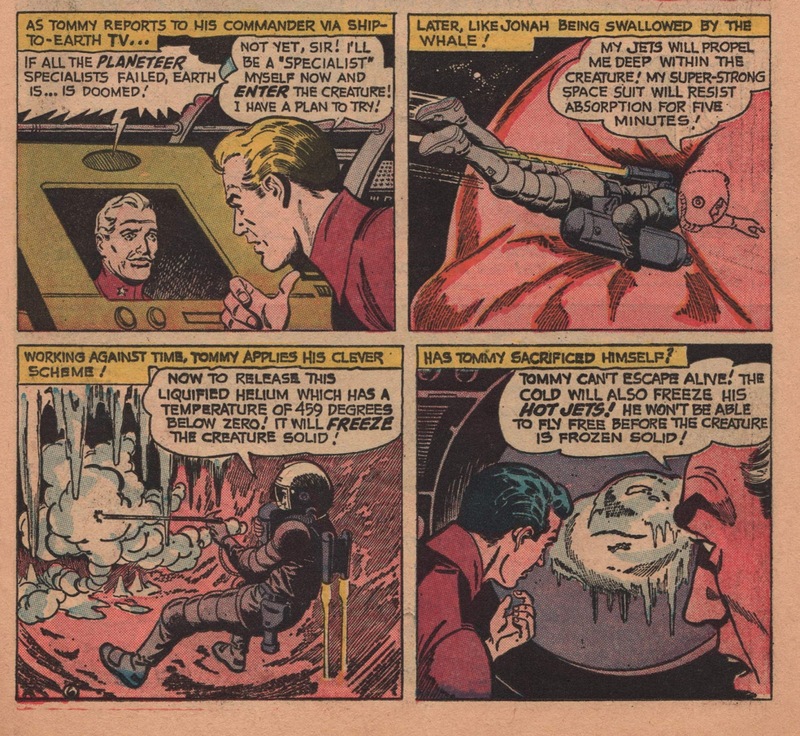 The third story in April 1959’s Action Comics #251 is “The Giant Amoeba of Space,” a Tommy Tomorrow tale set in 2059. 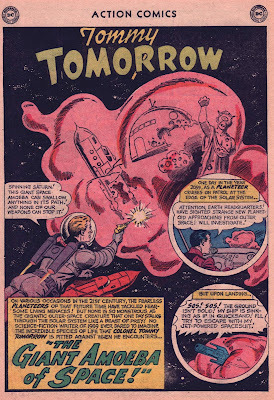 The story is by Otto Binder. 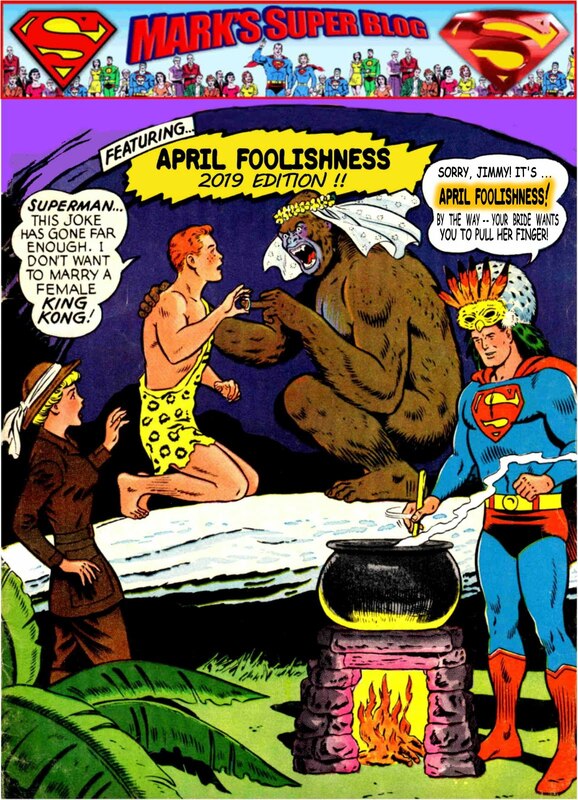 The art is by Jim Mooney, who would soon take a big step up in reader visibility as the artist for the Supergirl feature in Action, although her origin (in the next issue, #252) was drawn by Al Plastino. 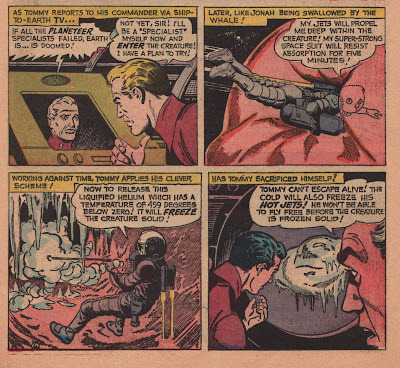 As you can see, some of the same language from this comic is used in the Trek story. 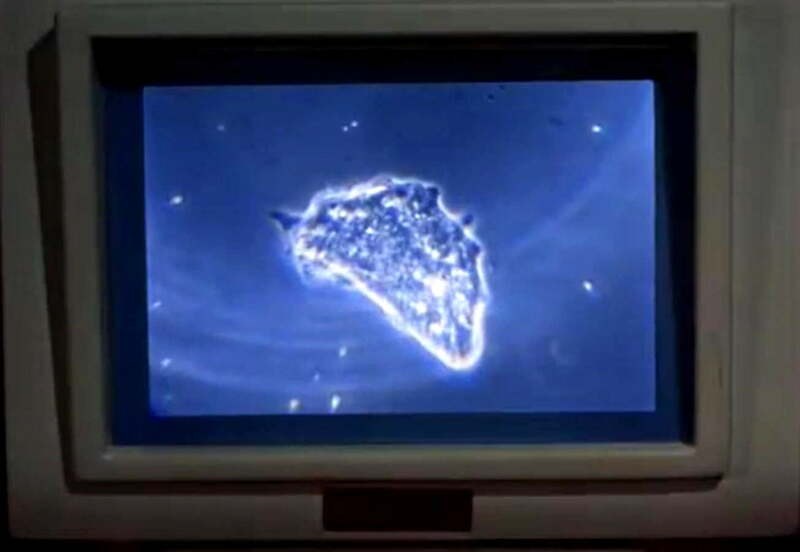 MCCOY: That is an amoeba. 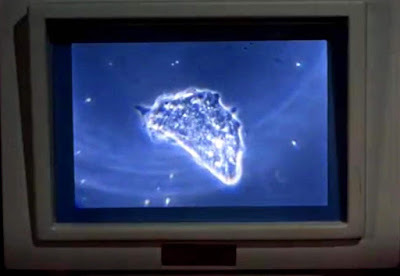 KIRK: Yes, I remember my basic biology, Doctor. You mean to tell me that that thing is a giant single-celled animal? 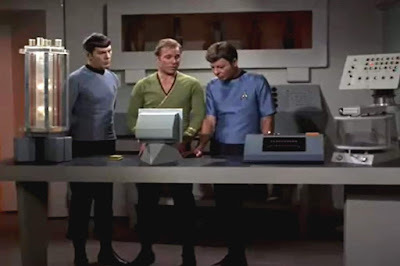 MCCOY: Yes, for lack of a better term. It's a very simple form of life. My only question as I look at this three-shot from “Immunity Syndrome” is: Where is Dr McCoy’s other leg? 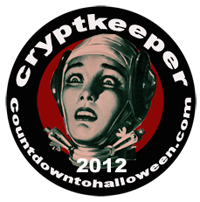 Wait, here’s an idea ... freeze it! Unfortunately, the only way this can be done is ... gulp ... from the inside! 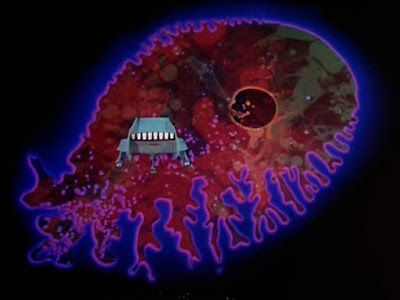 ... Just as the Enterprise sends a shuttle and later enters the blob itself. 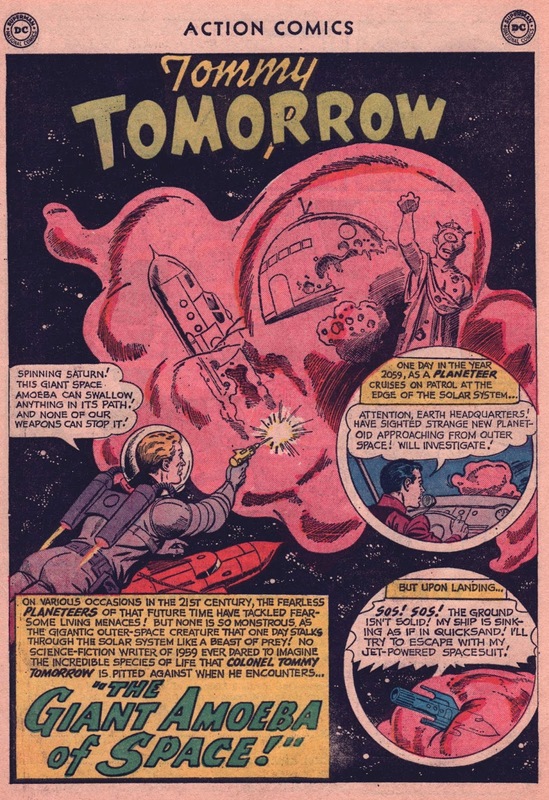 But, as perhaps is appropriate given its “pioneer” status, the comic-book tale comes up with a funnier ending. After Tommy Tomorrow has started the deep-freeze process from inside the Space Amoeba, he won’t have time to get out ... yet he does. How? 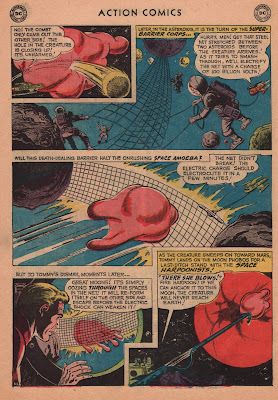 Of course, nowadays, we might locate the expulsion a little differently, like a giant space-fart. 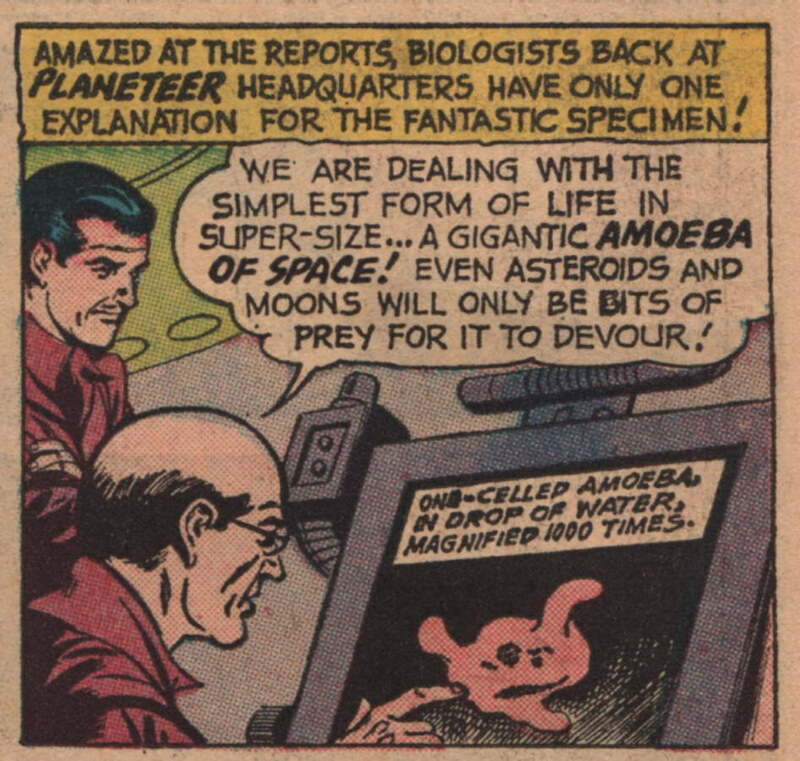 And that’s our tale of the Space Amoeba which might have inspired a Star Trek episode!